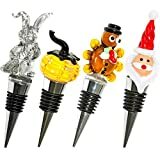 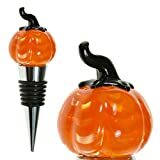 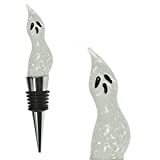 These cool new Spooky Pumpkin Wine Bottle Stoppers are little pumpkin-shaped bottle stoppers with cork bottoms for plugging up unfinished bottles of wine. 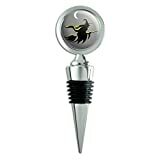 Each one is uniquly handcrafted and handpainted by local artisans in the USA and fit most bottles of wine. 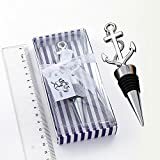 Size: 1-1/2" dia. 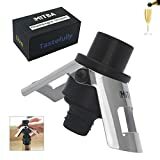 x 2-1/2"